New studies have found that there may be an easy way to protect your child from food allergies. 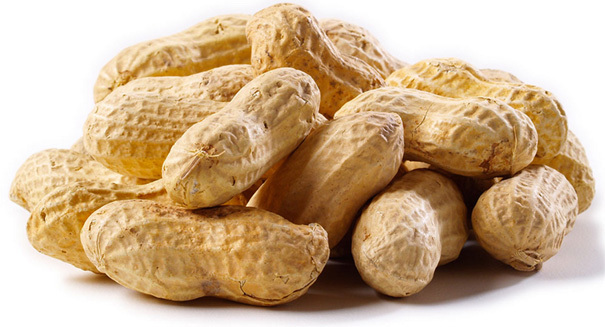 Want to keep your baby from developing a potentially deadly peanut allergy? Make your child gobble down peanuts, a new study says. Two new studies have found that feeding babies peanuts or other allergy-causing foods can protect them from those allergies to begin with, according to a statement from the Benaroya Research Initiative. Early prevention appears to be key to preventing children from developing food allergies, and the allergy protection lasts at least through the age of 5. The studies even found that you could stop feeding them peanuts for a year and it would be OK. In the second study, scientists found that this strategy could work with other foods that often cause allergies, such as eggs. Food allergies are no joke: they can be deadly, especially for children, and they affect up to 8 percent of kids under the age of 3.